Don't let the winter weather dry out your skin and hair. Instead, ward off Jack Frost by incorporating some of our favorite beauty products into your routine now. Spoiler: We absolutely love Pond's Dry Skin Cream and Living Proof Restore Shampoo. milk shake Volume Solution Conditioner is perfect for hair that is a little limp and lifeless. Give your hair real body that will turn heads and leave your hair looking and feeling healthy and amazing! High Quality Health & Beauty Hair Care & Styling Shampoos & Conditioners. Dove Nutritive Solutions Conditioner Daily Moisture 12 oz. Julianne Hough just majorly changed her hair color. Take a look to see if you're a fan. 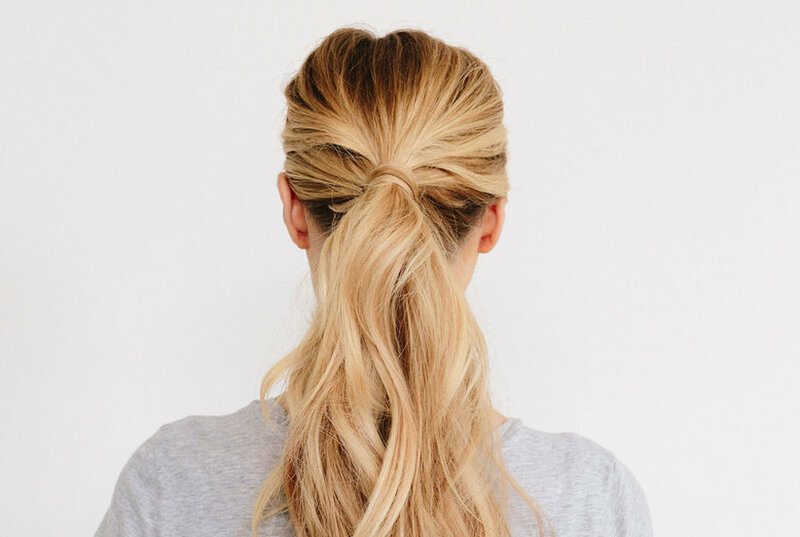 Pearly blonde is the latest coloring trend to appear all over Pinterest and Instagram. It may be replaced by yet another quirkily named color in a heartbeat, but for now, we’re totally falling for this crisp blonde shade. 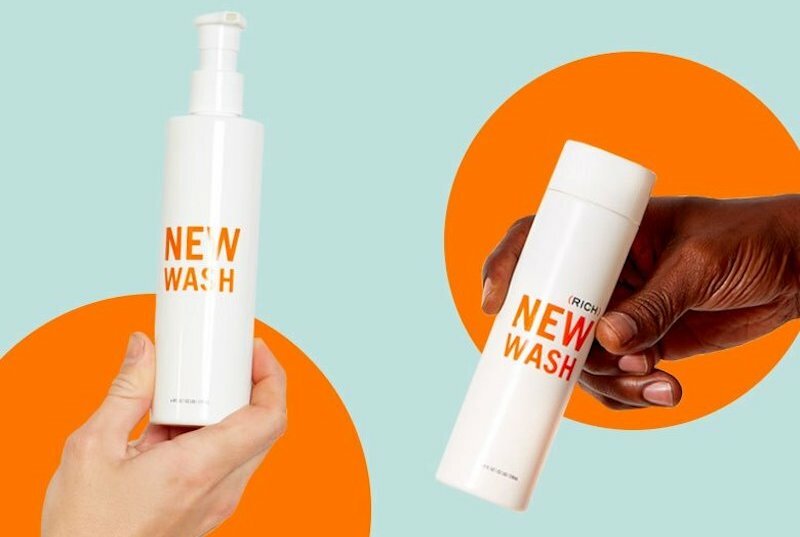 After a friend recommended I replace my shampoo and conditioner with Hairstory New Wash, I put it to the test. One month later, I may never use shampoo again. 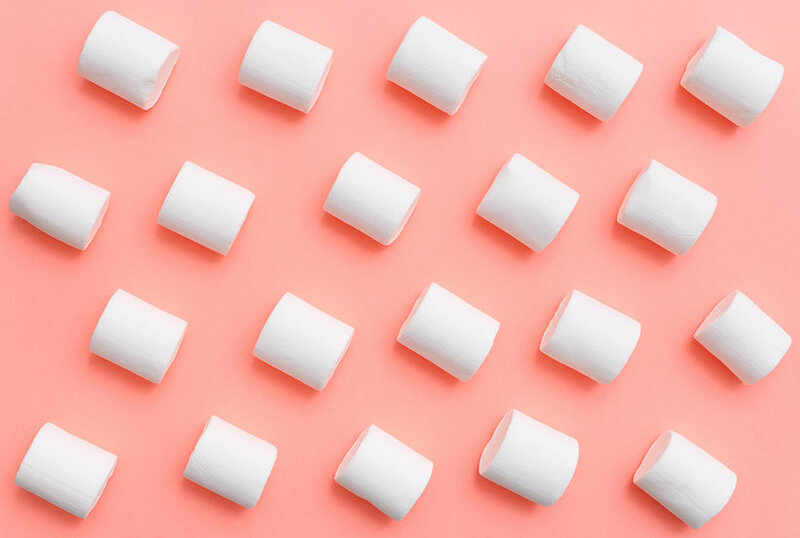 Thanks to Pinterest, the latest hair dye trend is the color of marshmallows. 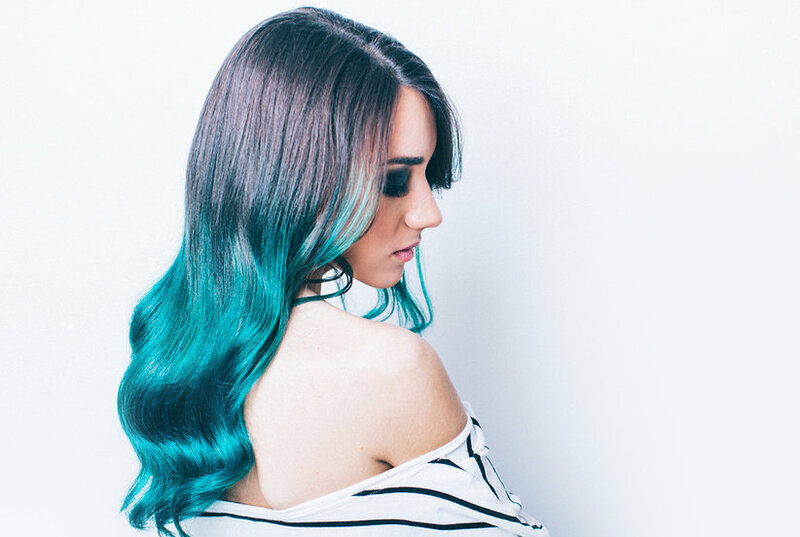 Get inspired for your next hair appointment thanks to this hairstylist's unique technique for turning art into hair color. 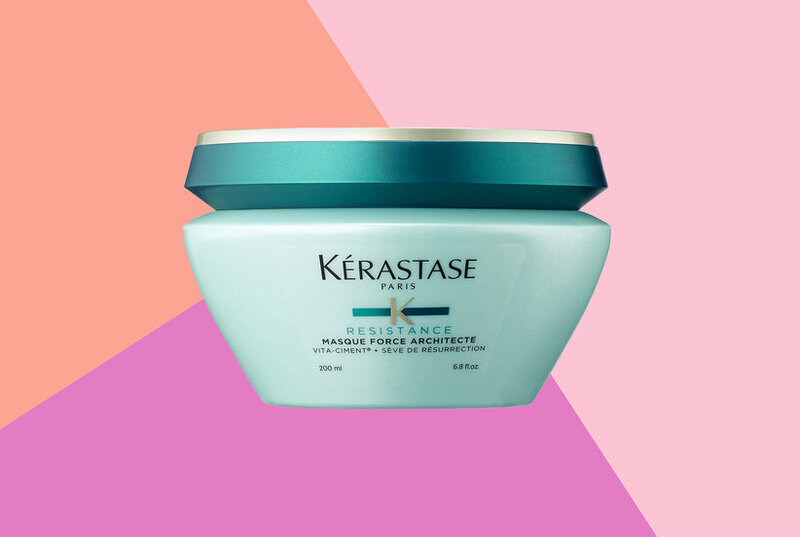 Fight winter frizz with the best keratin products, shampoos, and conditioners that you can use at home from Sephora, Ulta, Amazon, and more. 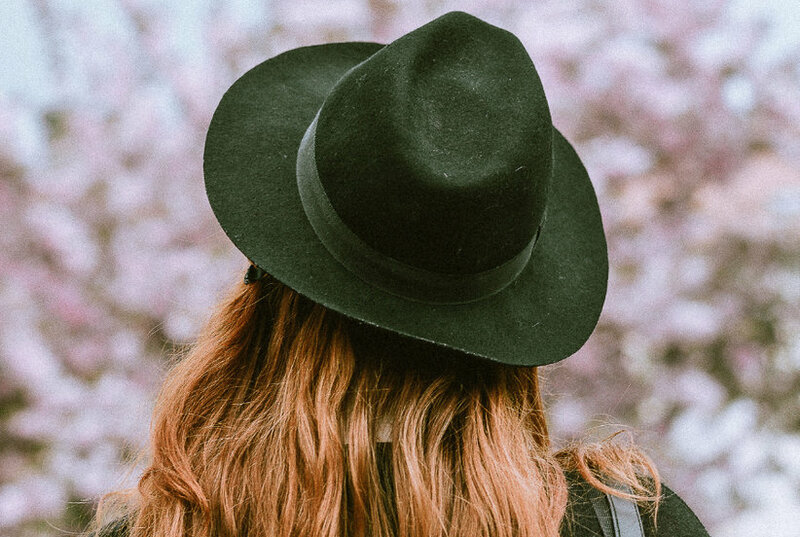 If you're dealing with thinning hair or a receding hairline, scalp microblading could be the solution. 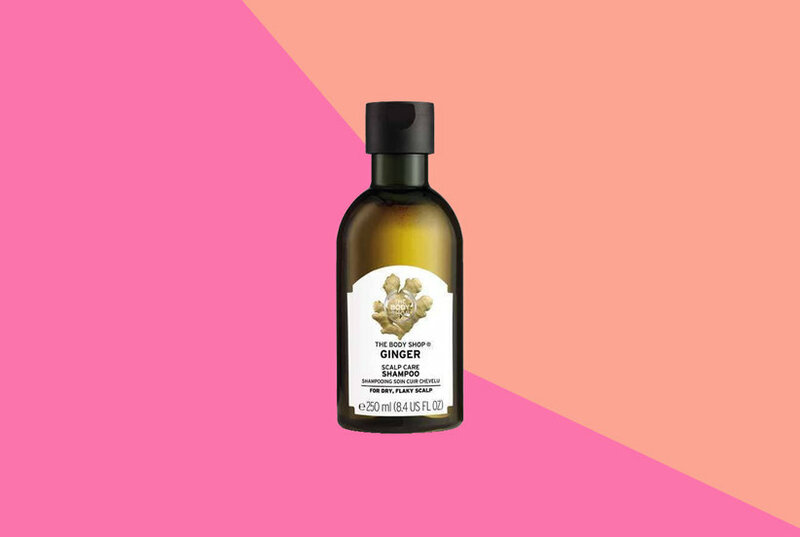 Enthusiastic reviewers think The Body Shop’s Ginger Scalp Care Shampoo might be the ultimate anti-dandruff shampoo for anyone with a flaky scalp, or normal hair. That's right: the colorful (and delicious) tropical drink has inspired a stunning new golden-red hair color. Curly color has never been more gorgeous. Clairol Herbal Essence Condintioner is moisturizing and great for travel.